The government reports the economy grew by 4.1 percent in the second quarter, the best growth rate since 2014. But despite a surge in economic activity, a large number of consumers find they can't seem to get ahead. 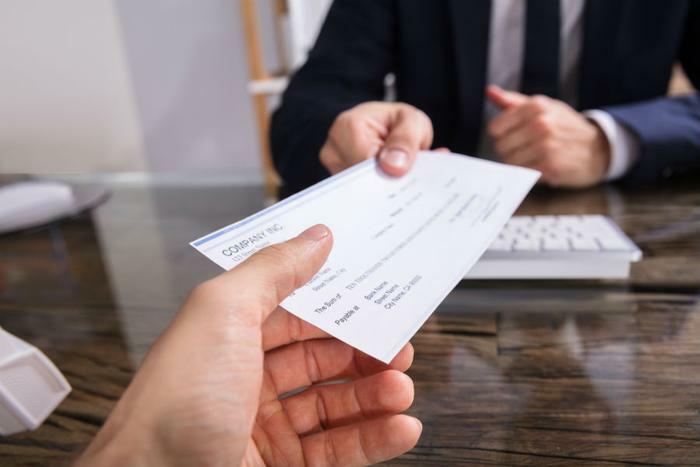 The latest TD Bank Love and Money Survey found that one-third of consumers admit to living paycheck-to-paycheck. That financial stress has major consequences, the researchers found. Nearly one in five consumers have put off buying a home because of their finances. For millennials, that figure rises dramatically to 42 percent. The survey examines the relationship between romance and money and finds that finances often get in the way of a harmonious relationship. Sixty percent of adults in committed relationships say they talk about money with their significant other at least once a week. Millennial couples tend to discuss finances more than other generations. Among people who have been divorced, 44 percent said they argued about money at least once a month. Among both divorced men and women, 44 percent report their financial picture improved after the split. "Having a conversation about money early on is important," said Jason Thacker, Head of Consumer Deposits and Payments at TD Bank. "Every relationship is different – different goals, challenges and steps needed to take in order to get where you want to be. That's why being open, honest and understanding of each other's priorities when it comes to money is crucial to your overall financial health and success as a couple." Previous research has also established that money is a sore point in many relationships and delves deeper into the issue. A 2017 study by the Cashlorette.com found nearly half of Americans in serious relationships have argued with their partner about money. For 60 percent of couples, the biggest topic of financial contention was that either one person spends too much or one person is too frugal. Other participants in the survey expressed doubts about their partner’s honesty about spending or savings.